Value for money, durable, long lasting, professional presentation, light-weight, lifetime warranty, AUSTRALIAN MADE. 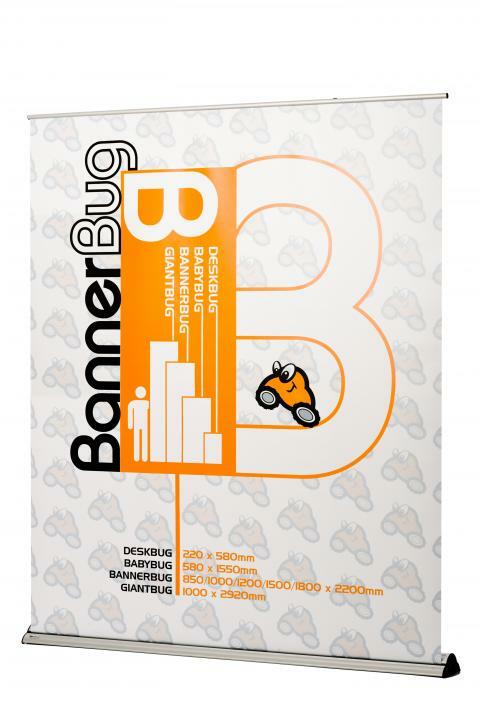 DSA's very own BannerBug is made here in Australia providing quality and durability. The BannerBug comes with a lifetime warranty on the framing and comes in various sizes from a DeskBug (220mm wide) out to Media Walls (2400/2900mm wide).